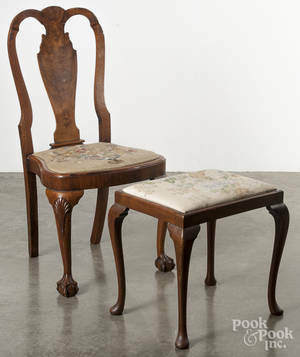 Realized price for George II style back stool. 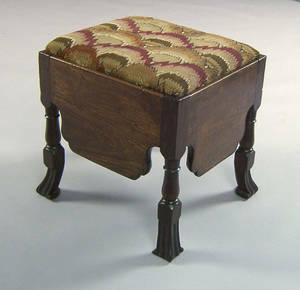 George II style back stool. 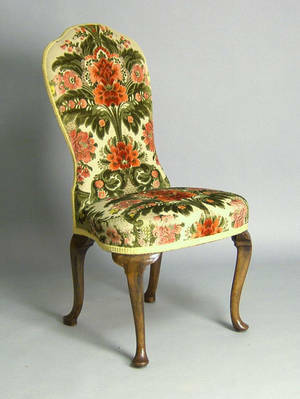 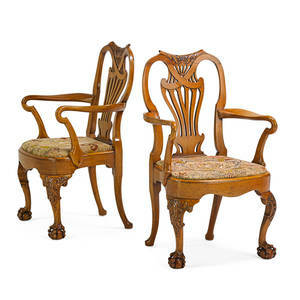 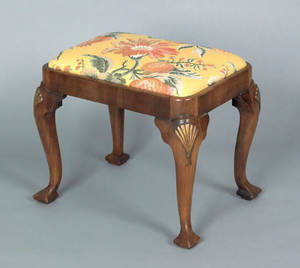 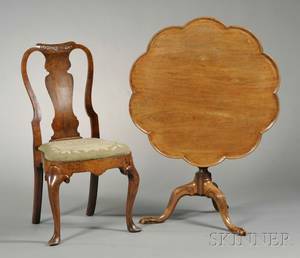 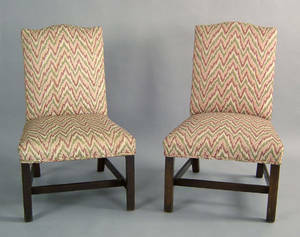 Archived auctions similar to George II style back stool. 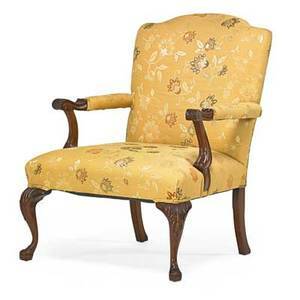 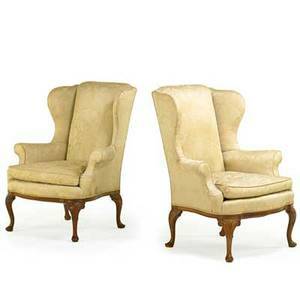 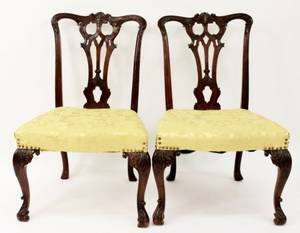 Pair of colonial george ii style armchairs; hardwood frame with pierced back rest, needlework seat, raised on ball and claw feet; 34" x 20" x 18"
George ii style library armchair; mahogany with upholstered silk seat and back, 20th c.; 37 1/2" x 27 1/2" x 25"
Pair of george ii style wing chairs; walnut frames with enclosed padded back and loose cushion seat, scroll carved cabriole legs on pad feet, 20th c.; 44 1/2" x 36" x 24 1/2"